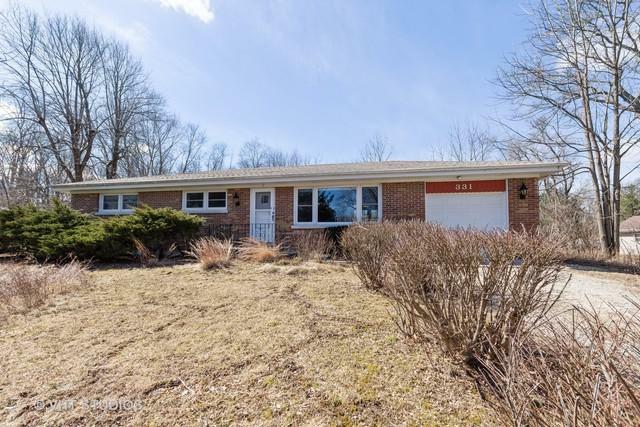 Original owner is selling this all brick ranch with full basement situated on a lovely 1/2 Ac. lot. 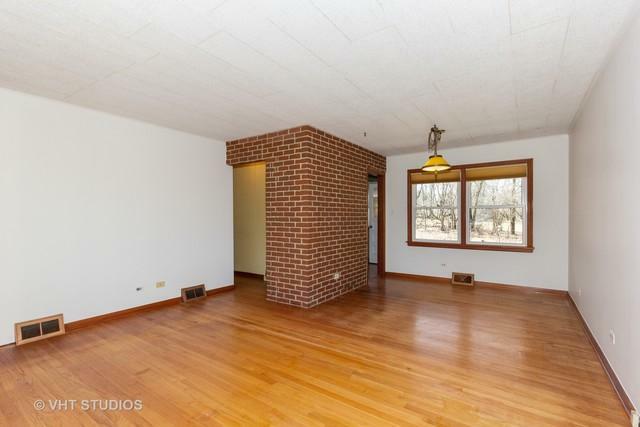 Open Living and Dining rooms with hardwood floor. 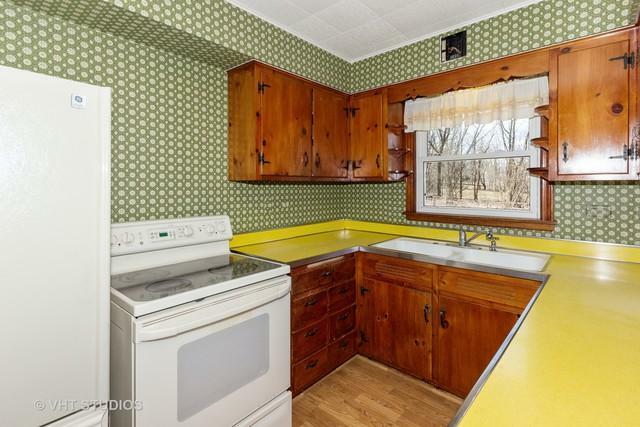 Large eat-in-kitchen with ample cabinets and counter space and laminate wood floor. 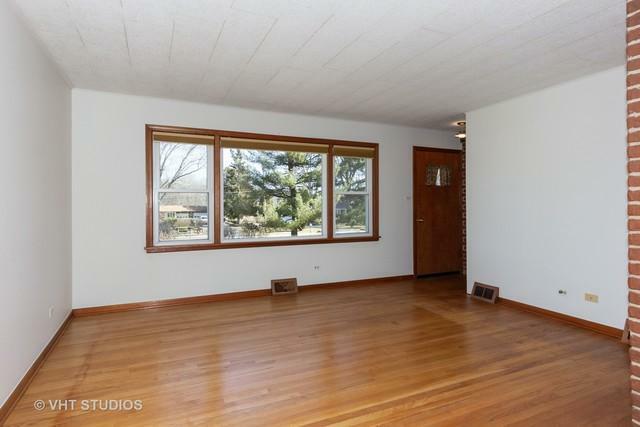 Three large bedrooms with hardwood floors. Roof 2 years old. Aluminum windows less than 6 years old. All appliances stay. Full unfinished walk out basement is waiting for your remodel and decorating ideas.